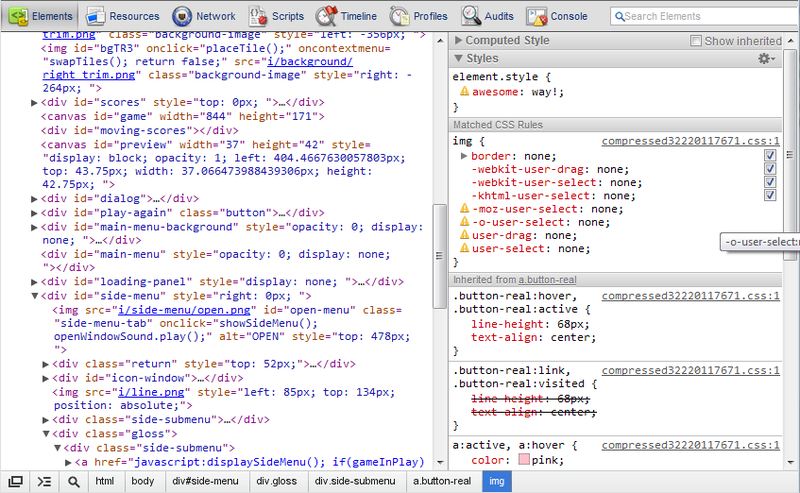 Thank you Chrome for your excellent developer tools. 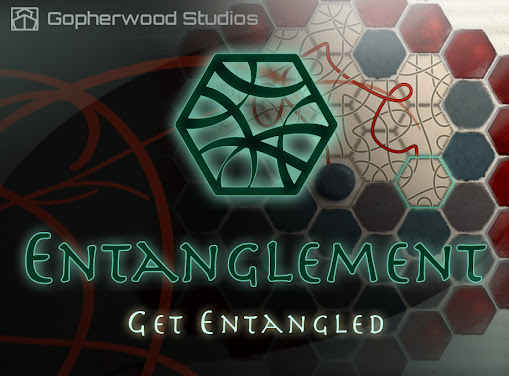 I’m a little late to the web development party, and equally late to appreciating these tools, but I couldn’t imagine developing a web game without them and felt it was my duty to express my thanks. 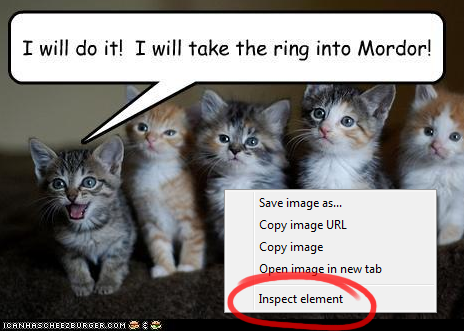 You can even inspect lolcats, though I'm not sure how much you'll learn. In Chrome, visualizing the CSS that’s affecting an element is as easy as right-clicking on that element and selecting ‘inspect element’. On doing so, the debug window will appear. 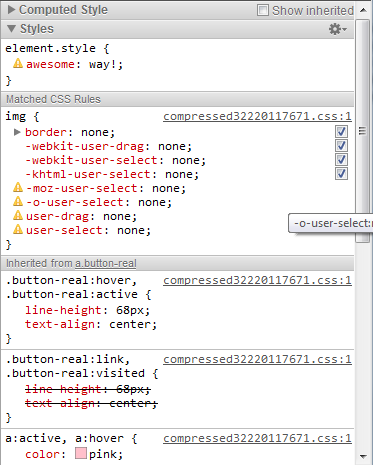 In the right column you’ll find all your CSS questions answered. 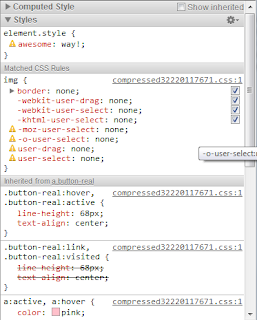 This column shows all of the styles affecting an element, grouping rules under the selectors that apply. The groups are stacked in order of inheritance with those directly applied to the element on top. Rules that have been overridden by more closely related rules are stricken through, invalid rules have handy “you’re doing something wrong” warning signs next to them, and more. With all of these things visually displayed it’s easy to determine exactly why an element is behaving as it is. Even better, this window allows you to edit and visualize rules in real-time. This is a giant time-saver when you’re tweaking things or experimenting. I find it easiest to make a rough guess of what I want, and then do the fine tuning from within the debug window. When I’ve settled on what I want I copy the final rules back into my code. So once again, thanks for the great tools. They make my life easier by helping me see exactly what’s going on inside my game. Completely agree, they've changed the game. Though should give credit where credit's due. 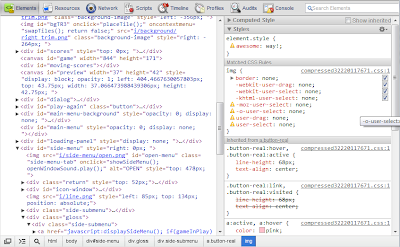 Chrome Dev Tools is mostly a port of FireBug ( http://getfirebug.com ), including it's interface and the features in this post.